The truth will set you free - if it doesn't kill you first. 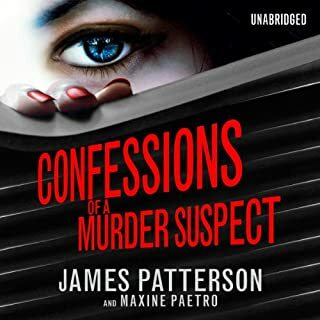 New York attorney Trevor Mann’s world shatters when he receives a phone call telling him his girlfriend has been shot dead in a mugging. But the circumstances point to something more calculated than a random attack. 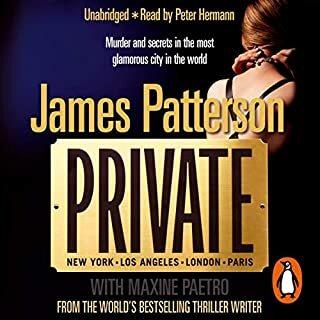 Claire was a New York Times journalist, and Trevor is convinced she had unearthed a secret so shocking that she was murdered to keep it from coming to light. Chasing Claire’s leads, Trevor will risk everything to discover what exactly she was killed for. Detective Harriet Blue needs to get out of town fast. 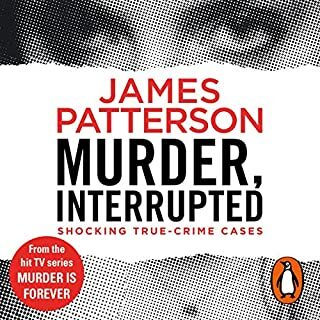 With her brother under arrest for a series of brutal murders in Sydney, Harry's chief wants the hotheaded detective kept far from the press. So he assigns her a deadly new case - in the middle of the Outback. Deep in the Western Australian desert, three young people have disappeared from the Bandya Mine. And it's Harry's job to track them down. But still reeling from events back home, and with a secretive new partner at her side, Harry's not sure who she can trust anymore. Jack Morgan is a war hero. Returning home from Afghanistan after being wounded, Jack is called into California State Prison to visit his father, Tom, who is serving a life sentence for extortion and murder. Before being incarcerated, Tom ran a private investigation firm called ‘Private’. Tom wants Jack to re-start the company, to make it great again, and gives him access to a $15 million dollar account in the Cayman Islands to do it with. 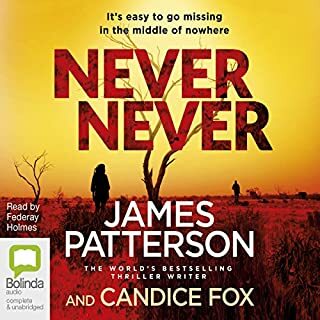 On the night Malcolm and Maud Angel are murdered, their daughter, Tandy, knows just three things: 1.She was one of the last people to see her parents alive. 2. She and her brothers are the only suspects. 3. She can’t trust anyone - maybe not even herself. Having grown up under their parents’ intense perfectionist demands, none of the Angel children have come away undamaged. 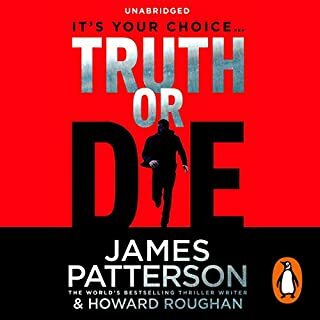 You are about to listen to one of the classic novels of suspense by the world's best-selling thriller writer. It starts with three terrifying murders in the American South. It ends with a relentless and unforgettable manhunt in the North. In between is the gripping story of a ruthless assassin, the woman he loves, and the beloved leader he is hired to kill. 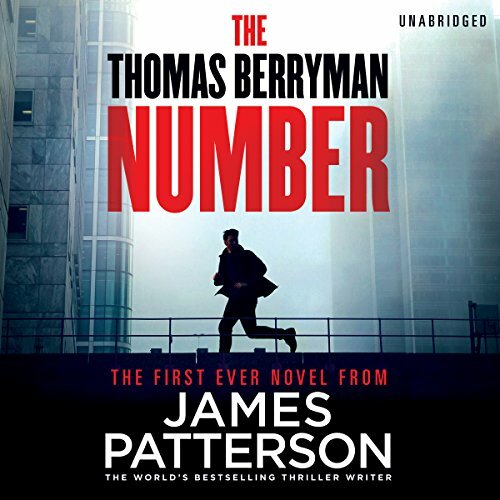 ©2015 James Patterson (P)2015 Hachette Audio. 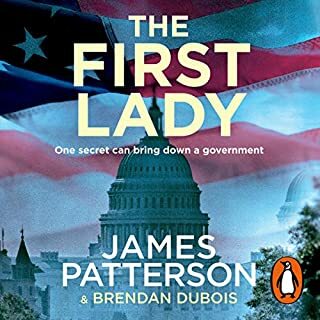 Published in the UK by Random House Audiobooks.